Asphalt is the most sustainable paving material for constructing pavements and can be used for many applications including highways, airport runways, parking lots and driveways. Asphalt’s superiority is demonstrated by its speed of construction; environment friendliness; smooth, quiet ride and more. 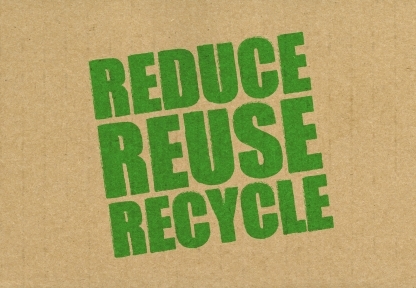 Reduce – The first and most effective component is reducing created waste. Consumers are encouraged to purchase in bulk, buy items with less packaging and switch to reusable instead of single-use items. 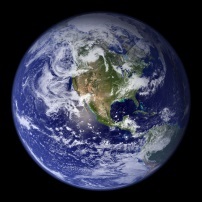 Businesses employ manufacturing methods that require fewer resources and generate less waste. In addition to benefiting the environment, these efforts often offer consumers and businesses the financial incentive of lower expenses in purchases. The Asphalt paving industry has been a leader in this area for more than thirty years. Asphalt cement/binder is unique among paving materials in that no chemical change occurs when it is heated and mixed with hot, dried aggregates in the production of asphalt concrete. Therefore, at the end of its service life it can be reclaimed and used again as asphalt cement/binder. This results in a direct 1:1 reduction in asphalt cement/binder for new mixes using recycled asphalt pavement (RAP). For example using 30% RAP in an asphalt surface mix reduces the need for new asphalt cement/binder by 30%. 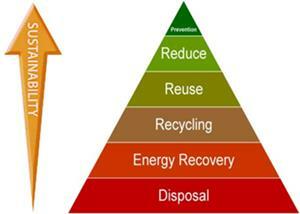 When waste is eventually discarded, segregating items for recycling from other waste is important. Recyclables include glass, newspaper, aluminum, cardboard and a surprising array of other materials but none compare to asphalt. 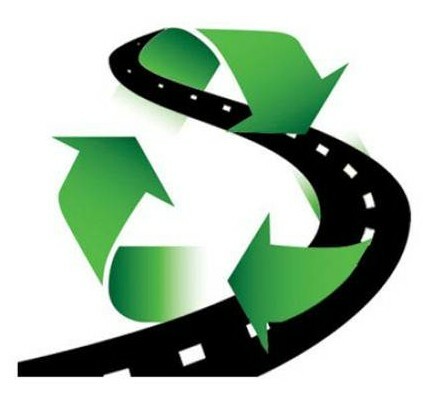 Asphalt pavements are THE most recycled material in the world. The asphalt industry has been recycling on a large scale since the 1970s when the Oil Embargo resulted in drastic price increases and shortages of gasoline, diesel fuel, asphalt cement/binder and other petroleum products. Research on mix properties and modifications to plant equipment were quickly done in response to the asphalt shortages at that time, and within a few years, recycling became a commonplace practice. Every year nearly 100 million tons of RAP is recycled back into new asphalt pavement in the U.S. The industry has worked on other technologies that reduce air emissions including greenhouse gases and other contributors to climate change. These technologies include warm-mix asphalt (WMA), with lower emissions due to reduced temperatures; development of cold recycling technologies to produce up to 100% recycled asphalt mixes; and asphalt pavements that never wear out which reduce greenhouse gas emissions by reducing the frequency of repair and degree of replacement. And modern asphalt technology has delivered asphalt pavement designs that actually enhance the quality of stormwater runoff even as they improve driving safety by reducing the amount of spray and noise produced by vehicle tires. Past, current and future advancements in asphalt as an environmentally sustainable paving material are especially important because asphalt is such a primary component of America’s transportation system and because the quantities of material used annually are so large. 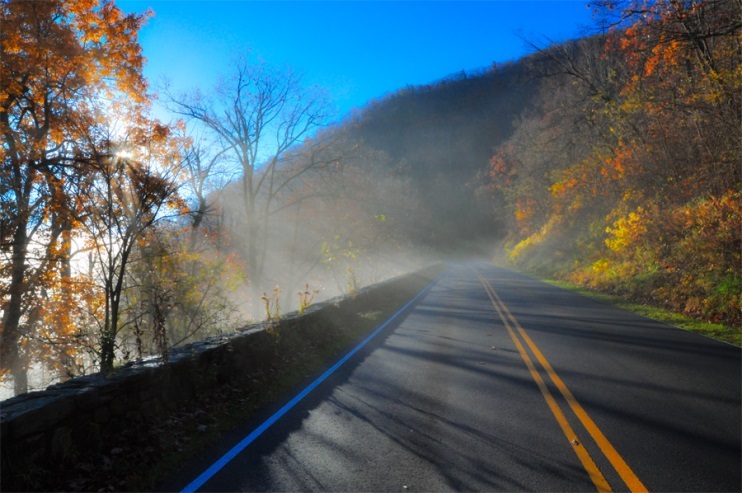 Of the 2.6 million miles of paved roads in the United States, over 94 percent are surfaced with asphalt. Approximately 85 percent of the nation’s airfield pavements and 85 percent of the parking lots are also surfaced with asphalt.